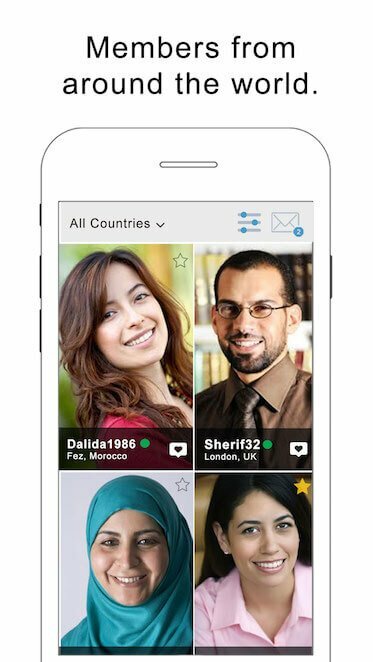 Chat with Russian Muslims on buzzArab. 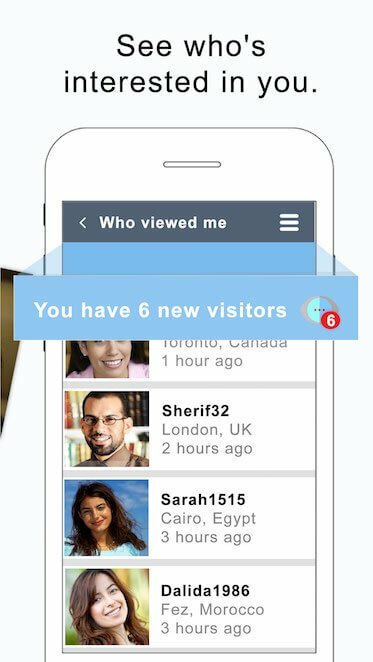 Get to know each other without having to give out your phone number or contact information. Privacy is a good thing!